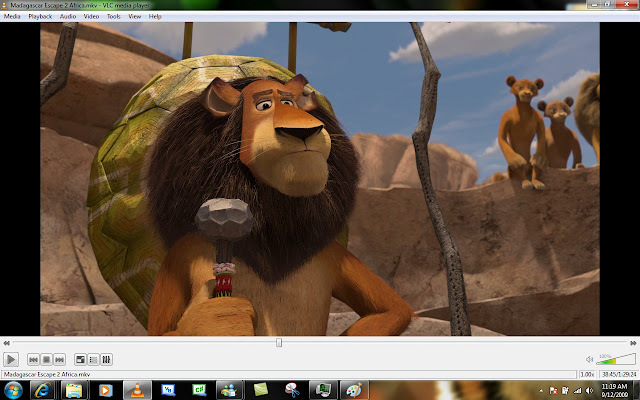 VLC plays almost any video or music file format you can find. 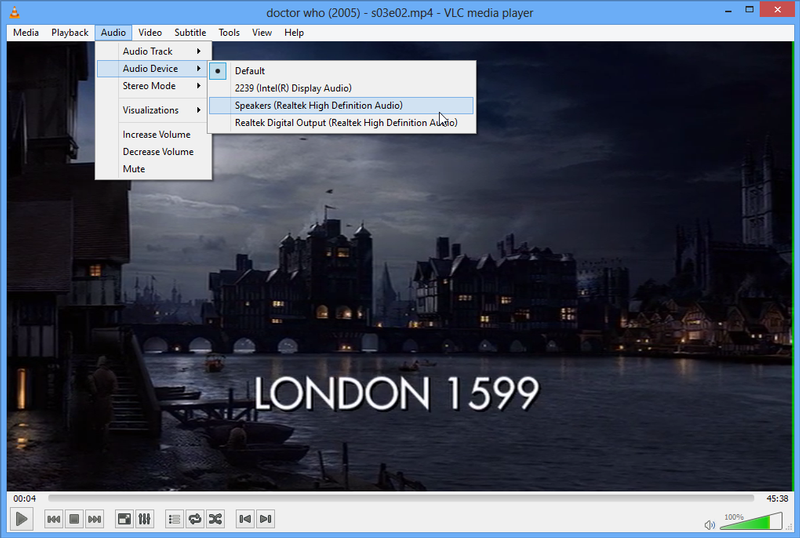 At its launch this was a revolution compared to the default media players most people were using that often crashed or displayed “codecs missing” error messages when trying to play media files. VLC can play MPEG, AVI, RMBV, FLV, QuickTime, WMV, MP4 and a shed load of other media file formats.